Buy Now: Special 2 years for the price of 1 offer. A quarter-plate ambrotype from the Doug York Collection pictures Virginia Ware with the Confederate First National flag. 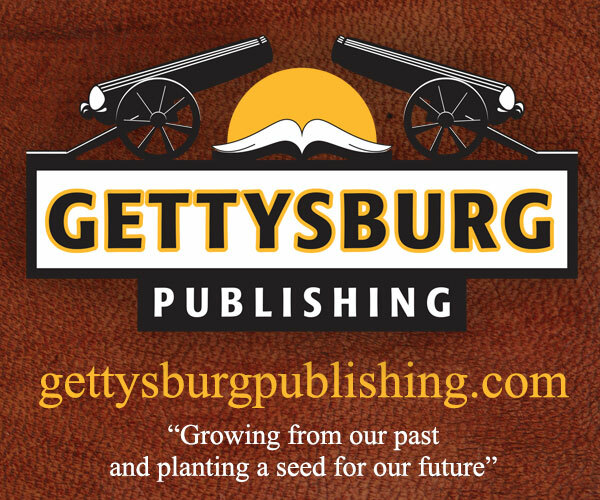 In “Our Initiative to Educate Future Historians,” the editor announces the results of the Young Historians campaign and introduces the idea of sponsoring subscriptions. 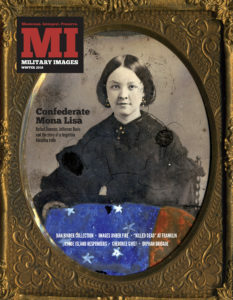 Feedback includes praise for the last issue, a cover story party for the Rich Jahn family, the emergence of a Civil War image of Walter H. Thomas, Enfields and Springfields, and more. 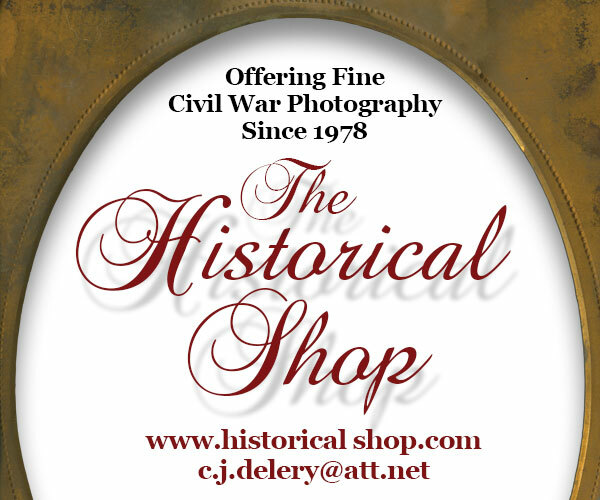 Ron Field’s Silent Witness: The Civil War Through Photography and Its Photographers (Osprey Publishing) captures the spirit of the men behind the camera. 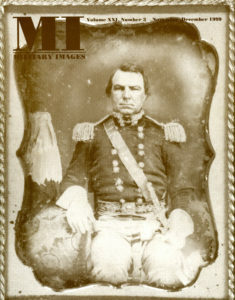 A sixth-plate ambrotype by Mathew B. Brady from the National Portrait Gallery Collection pictures George Henry Thomas about 1855, when he was an army major. 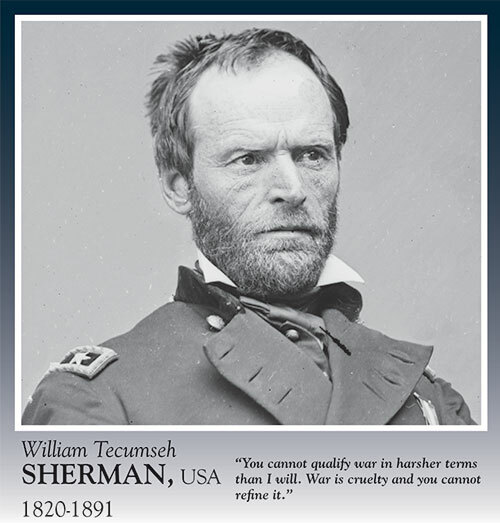 Thomas would go on to serve as a Union major general during the Civil War and earn the nom de guerre “Rock of Chickamauga.” This image is part of a current National Portrait Gallery exhibit. Rose Adéle Cutts, the crème de la crème of Washington society, married Sen. Stephen A. Douglas. 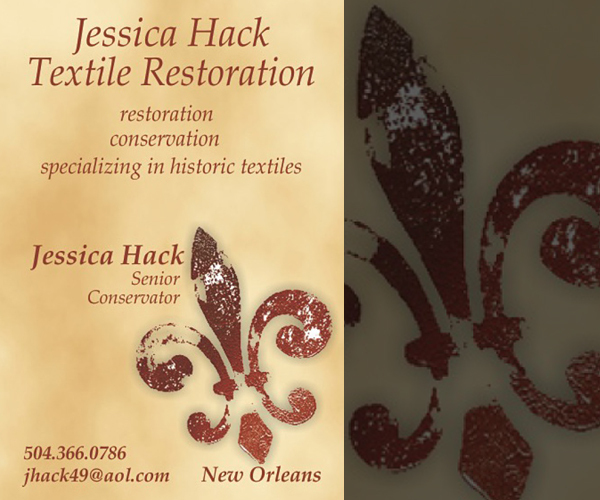 After his untimely death in 1861, she went into an extended period of mourning. Her home, the Douglas Mansion, became a hospital for Union soldiers. She lived in an adjacent villa and visited soldiers regularly. After the war, she married an army officer, Robert Williams. 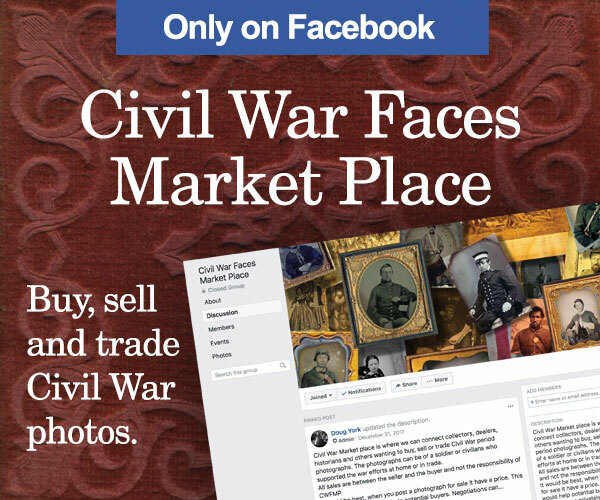 Surviving documents and photographs tell the story of a forgotten Alabama belle, Virginia Frances Ware, and her connections to a prominent Vicksburg, Miss., family, famed Alabama raider Raphael Semmes, and a young naval officer connected to the highest levels of the Confederate government. 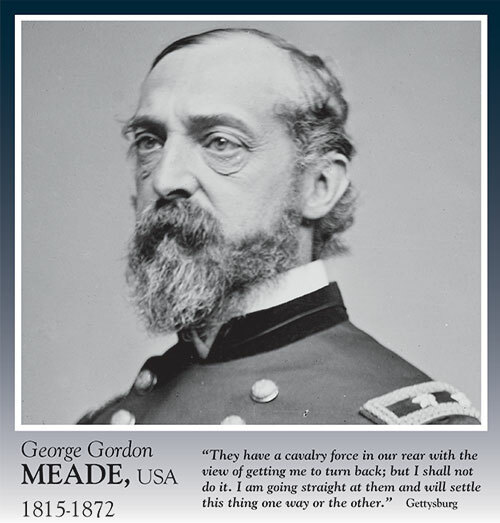 A survey of 18 portraits of Rhode Islanders who were prompted to enlist after the bombardment of Fort Sumter. They became the 1st Rhode Island Infantry. Identified individuals include Ambrose E. Burnside, Augustus Woodbury, William L. Bowers, Moses Brown Jenkins, William Chace, Addison Hyde White, Joseph Pope Balch, Lewis Richmond, Joseph Story Pitman, William S. Smith, Jesse Comstock, James Henry Chappell, George Frank Low and Peter Simpson Jr.
A longtime collector of non-dug, pre-1865 Civil War buttons, Dan Binder changed his focus to photography in 2010. Since then, he’s amassed more than 400 images, of which 27 examples are included here. In “Military Schoolboys Fostered ‘Virtuous Citizens,’” McAfee discusses the importance of military schools in American society, and notes that President Donald J. Trump attended one. Two cartes de visite of cadets illustrate the text. 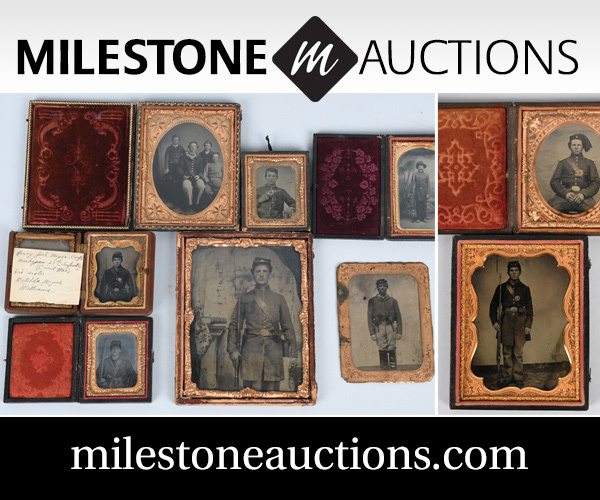 A rare grouping of images found on battlefields includes an ambrotype taken from the body of a dead Confederate at Port Hudson, La., a carte de visite of a Union soldier found by “W.A.S.” at The Wilderness, a tintype of a federal corporal discovered at Shiloh, an ambrotype of a civilian picked up by a noncommissioned officer at Shiloh, a carte de visite of a sister carried by her brother at Irish Bend, La., and a group of five cartes de visite pierced by a bullet at Petersburg. Among the men who perished in the crushing Confederate defeat at the Battle of Franklin was a Georgia husband and father of four, George Washington Whitecotton. 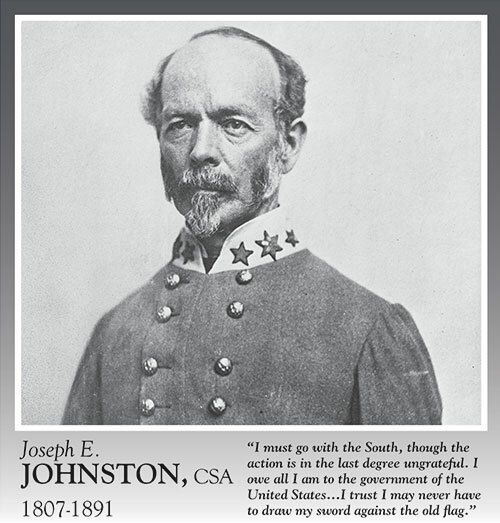 He is buried in the McGavock Cemetery. 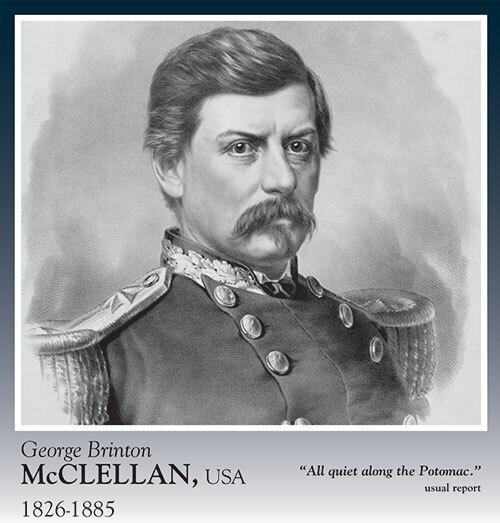 His portrait and a photo of the watch returned to his family illustrates the text. 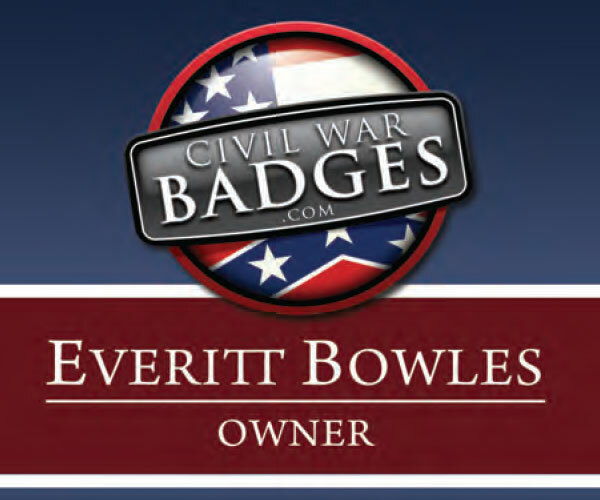 Known as Fayette to his family and comrades, Hewitt started the Civil War as an employee in the fledgling Confederate postal service. He left to join the army and served at first in a staff position. He eventually realized his goal of serving as a combat officer—and he became a distinguished fighter. 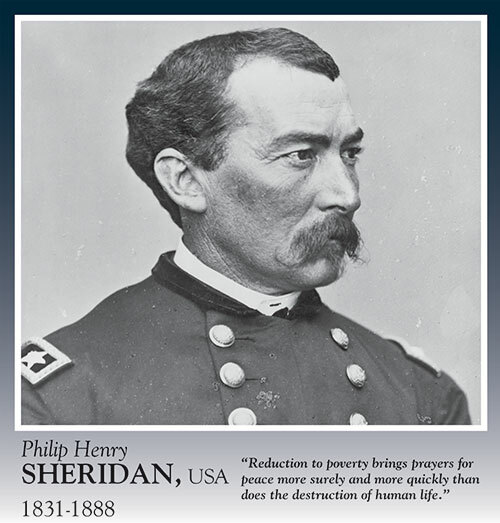 His legacy includes important primary source records that detail the history of his beloved Orphan Brigade. His portrait illustrates the text. The Civil War divided the Cherokee Nation as much as it did the North and South. One of the men who ultimately sided with the Union, Lewis Downing, started his military career as a Confederate chaplain. 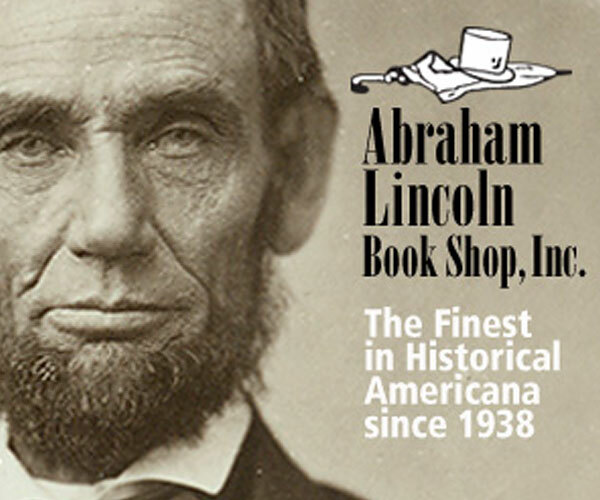 After President Abraham Lincoln issued the Emancipation Proclamation, he had a change of heart—and uniform. A rare portrait of the man who would someday lead his people is inscribed on the back in Cherokee. 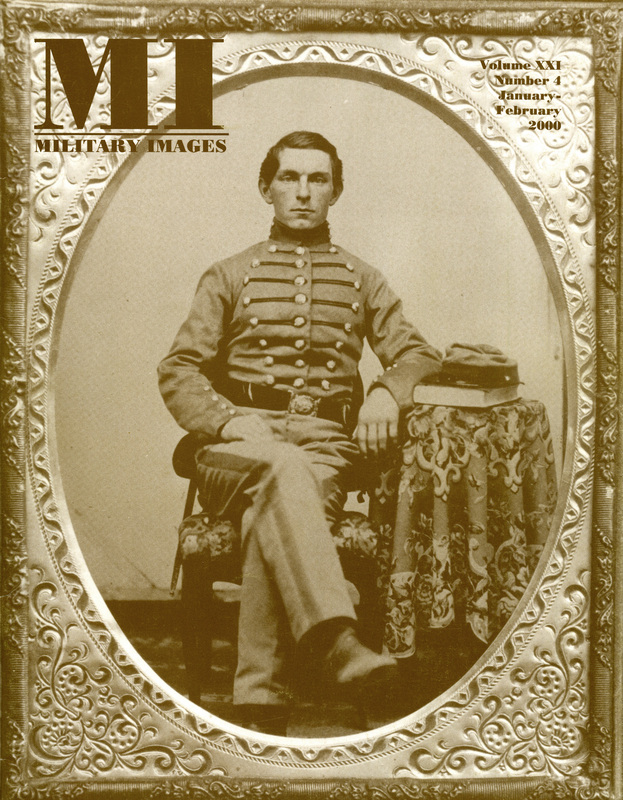 Josiah Fitch Murphey, a sergeant in the 20th Massachusetts Infantry, was struck in the face by a bullet during the early stages of the Battle of Fredericksburg. 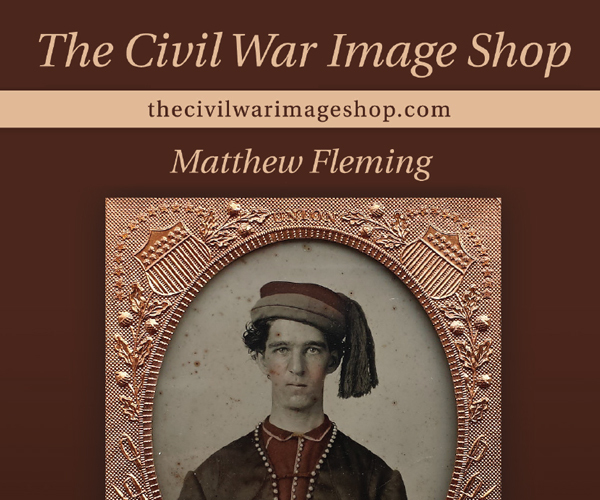 “Drenched in blood and feeling faint, he stumbled down Hawke Street and back across the river to a field hospital quartered at the Lacy House,” notes the author. Murphey survived his wound, but the pain stayed with him for a lifetime. His portrait illustrates the text. 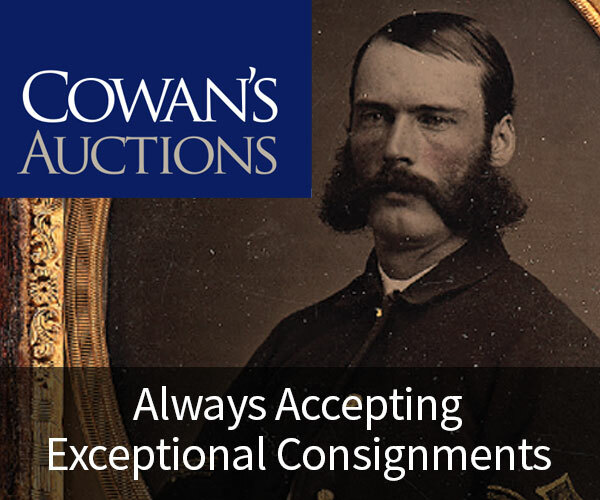 A rare image of Gen. Samuel Cooper, and three other portraits of the first soldier to be appointed general in the regular army of the Confederacy, includes a biographical sketch. 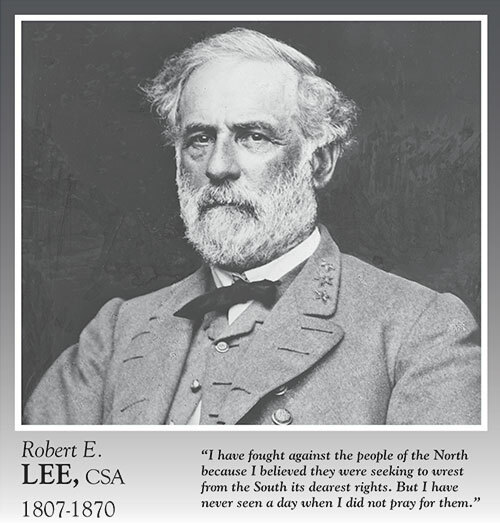 The second and third generals were Robert E. Lee and Joseph E. Johnston. Two images, one well known and another never before published, form a panorama of a section of the James River & Kanawha Canal. Floating on the waterway is the packet boat Marshall, which carried Stonewall Jackson’s remains to its final resting place. Among the landmarks in the background is the ruins of Virginia Military Institute, where Jackson served as an instructor. The founding editor and publisher of MI recounts how he started the magazine, and how he came to be inspired by photo historian William Frassanito. 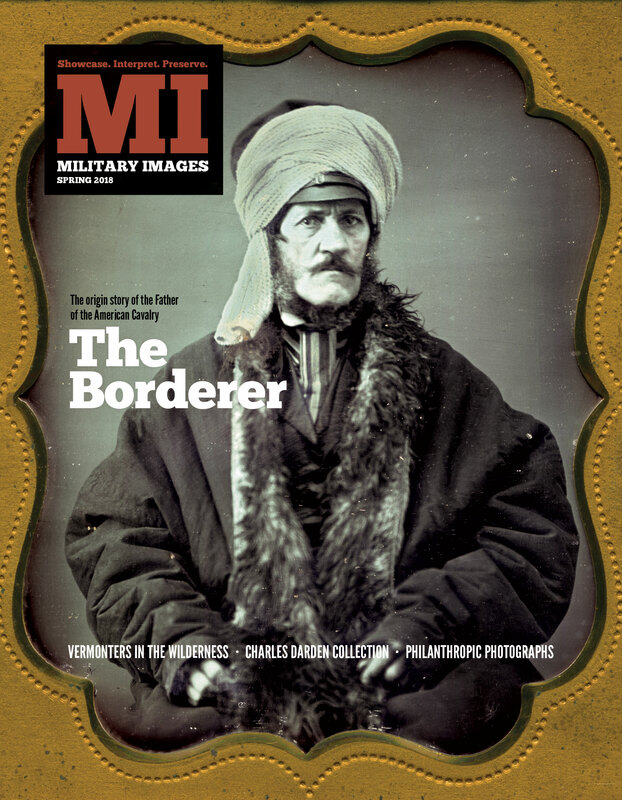 The essay is part of Pioneers, an occasional series that documents Civil War photograph collectors and how they got started. 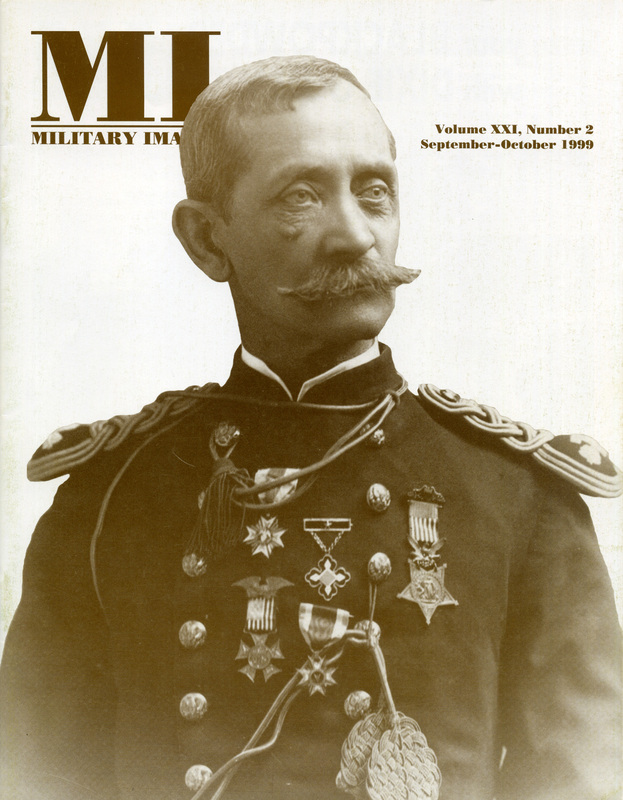 Four images are included, and each portrait features a man with the Stars and Stripes. 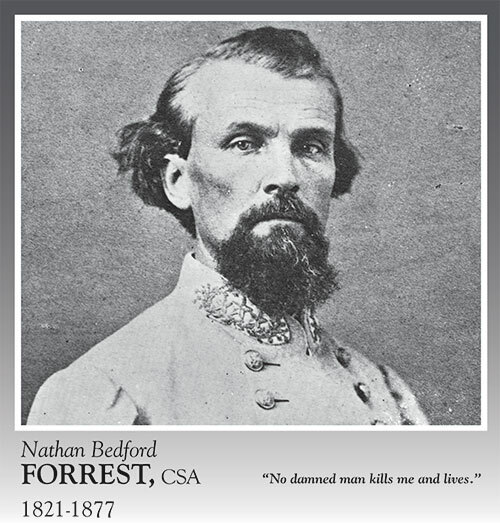 In “’Red Burial Blent’ at Nashville, the actions of Col. Philip Sidney Post are detailed. 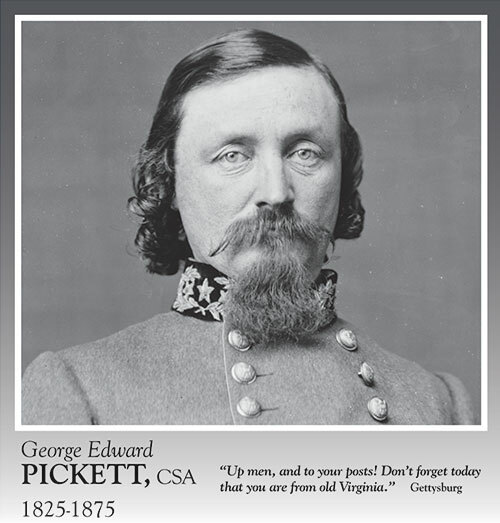 “He was calm, imperturbable, absolutely unaffected by the surroundings, simply going right at the great object that was in front of him.” That object was the Confederate army. Post received the Medal of Honor for his actions. A quarter-plate tintype from the Rick Brown Collection is a portrait of a Southern trooper who may hail from Mississippi. A large format albumen print courtesy Jack Reeves pictures West Point cadets confronting an engineering challenge circa 1890-1910. The editor introduces the long-awaited New York issue and thanks Guest Editor Bob Mulligan for his outstanding efforts, and mentions an upcoming exhibit on Maine in the Civil War, a new website for Indiana soldiers and symposia about women in the Civil War. 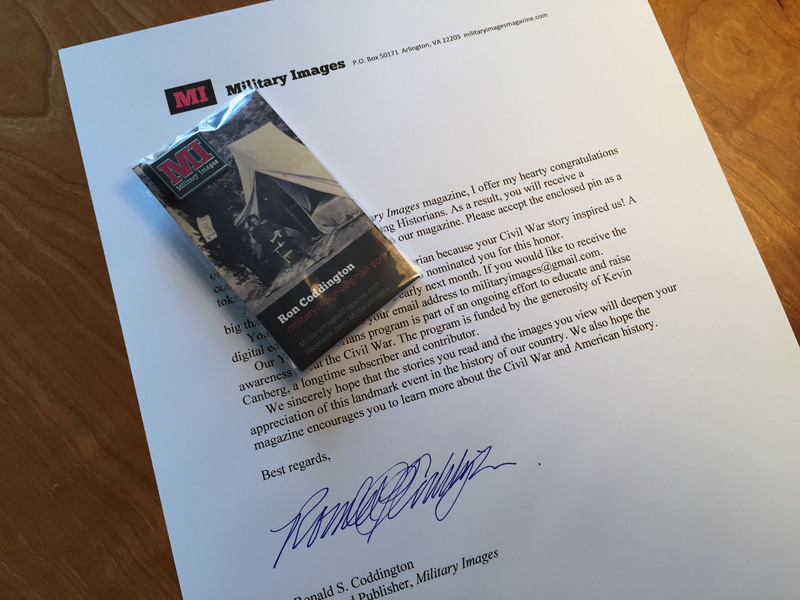 Letters about the identity of the soldier on the cover of the last issue dominate. The general consensus is that the man is not John Singleton Mosby. The author, in his role as Guest Editor, provides background and context around the Empire State in this introduction. 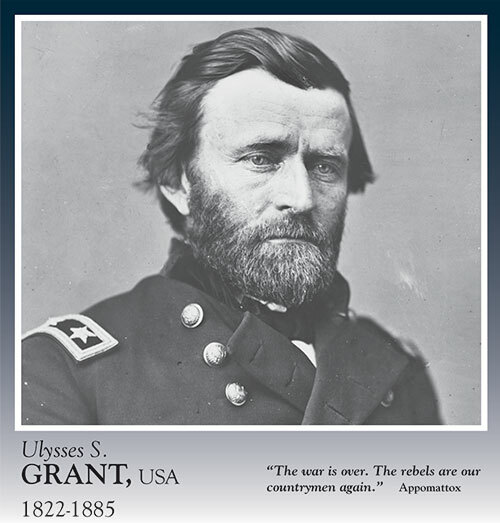 The text is illustrated with portraits of Pvt. Henry N. Francis of the 21st New York Infantry, and a group of post-war veterans at a reunion. A home guard composed of retired military officers, the Union Continentals were led by former President Millard Fillmore. 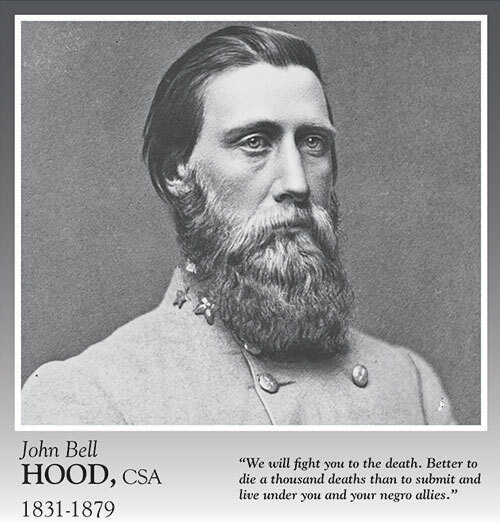 His likeness, in uniform, as well as images of Chaplain John C. Lord and three other men, accompany the historical sketch. In “The New York State Jacket, 1861,” McAfee examines the uniform and its distinctive jacket with cloth shoulder straps. 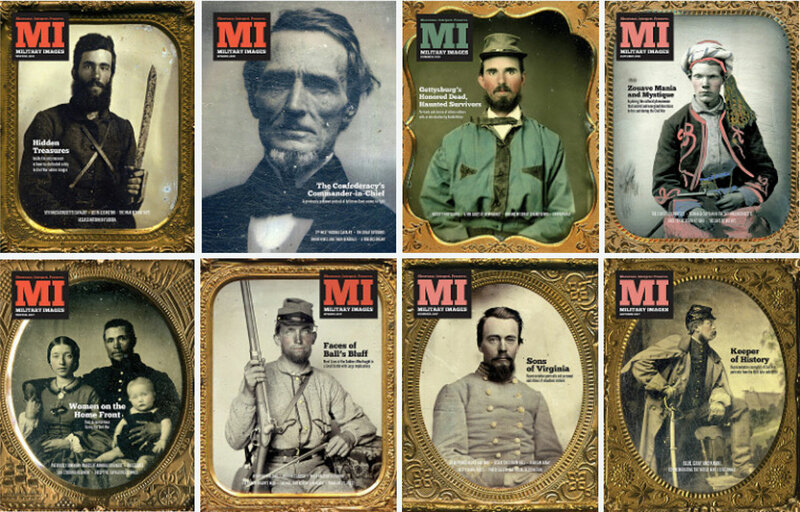 A dozen soldier portraits show variations in the design. 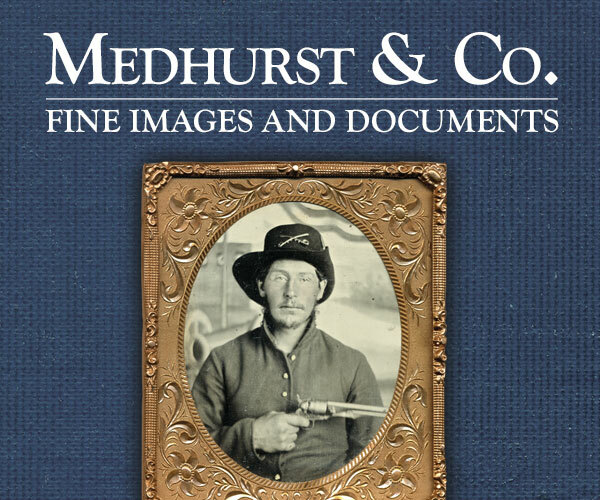 The author takes readers on the photo sleuthing journey prompted by the acquisition of a carte de visite of Lt. George Washington Smith of the 123rd New York Infantry—an image that he at first was not especially interested in. The image illustrates the text. 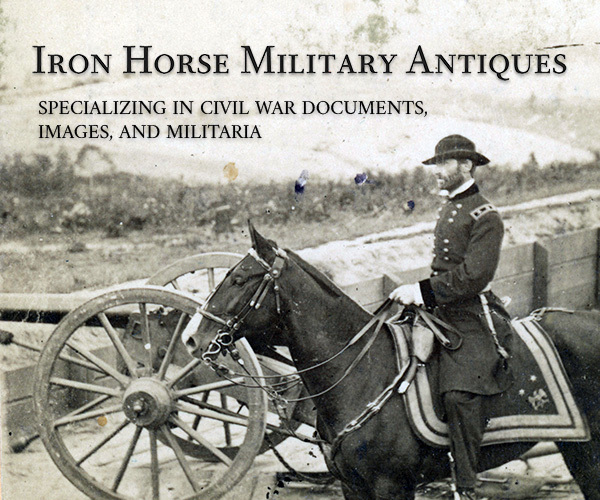 A tintype of Matteson illustrates the text of this story, which provides details of his life and military service in the 10th New York Cavalry. 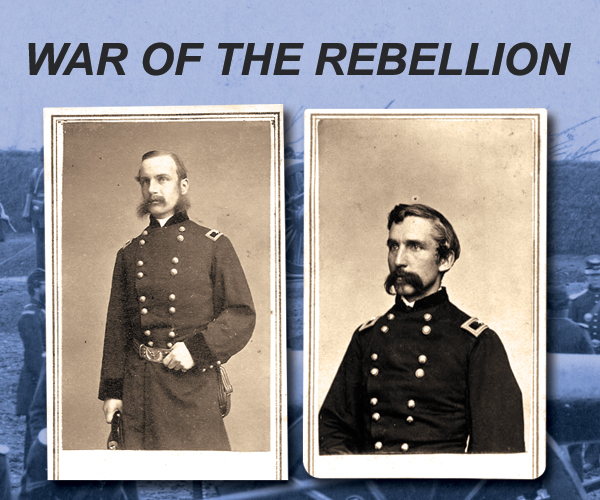 This regimental history is illustrated with 11 portraits, including Lt. Col. Augustus Dobke, Lt. Augustus Basson, Lt. Henry Wexel, Capt. 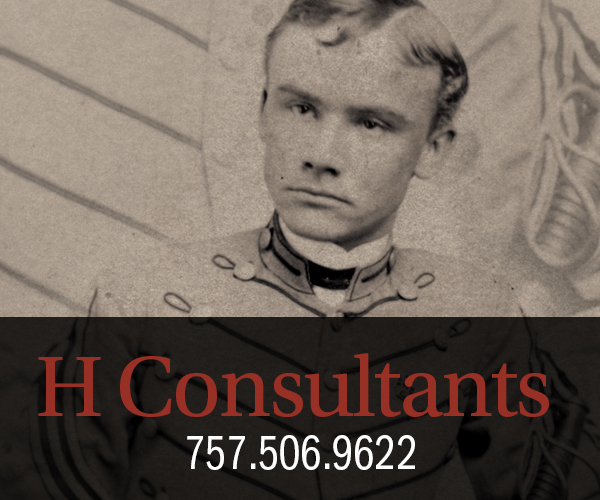 William Dross, Lt. Herman Roeke, Capt. Herman Weller, Sgt. Eml Burchard, Pvt. Peter Lander, Capt. 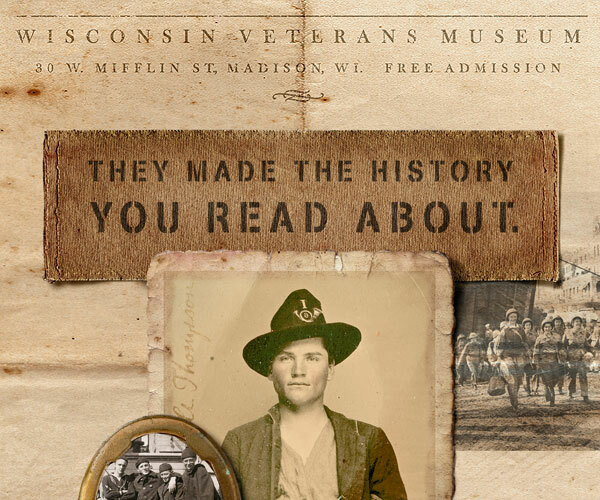 William Syring, Lt. Felix Metzinger and Pvt. Anton Jesbera. 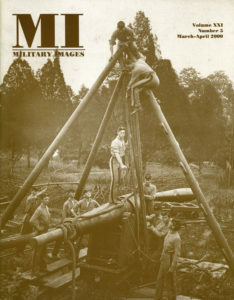 Reprinted from the March/April 1983 issue. 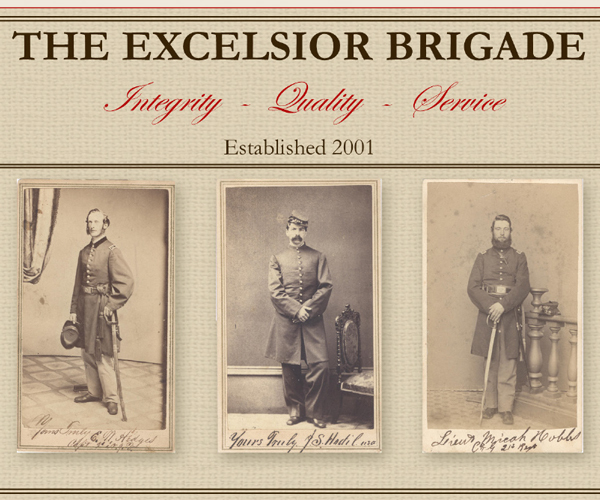 The tale of how the 9th Regiment of Infantry, National Guard, State of New York avoided disbandment in 1870 involves individuals of power and position, and with connections to Tammany Hall. “Jubilee Jim” Fisk was well-known to New Yorkers and despite his total lack of military ability, he was elected as the colonel of the unit. He was able to use his deep pockets to ensure the continuation of the 9th. 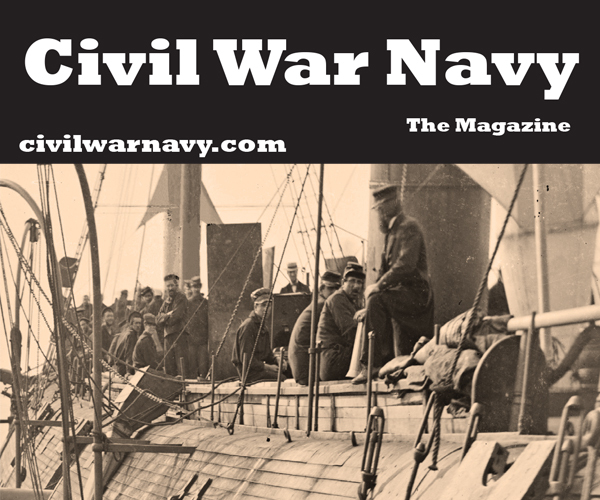 The article recounts the events of July 12, 1871: the anniversary of the Battle of the Boyne, which set the Irish and their rival Orangemen against one another. As the Orangemen marched, a number of regiments were ordered to provide them protection, including the 9th. Colonel Jim ended up injured and disguised to escape as gunfire between the marchers, regiments, and the crowd rang out, while four guardsmen, 41 citizens, and no Orangemen lay dead. 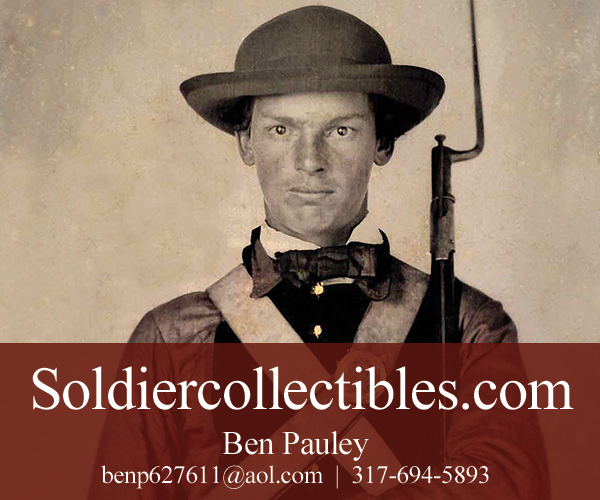 The author begins the story of Patrick White, an officer in the Chicago Mercantile Battery, by describing his sword, a beat-up relic located at the bottom of a shelf in the New York State Museum’s storage area. “On shelves above this sorry sword glitter half a dozen fancy presentation blades. But of all the swords in the collection, this one is the best.” He then explains why. The sword and two wartime portraits of White illustrate the text. 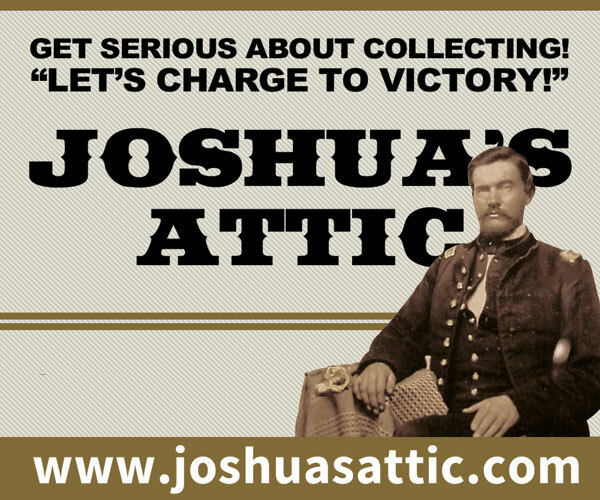 Quotes from letters tell the story of the life of this soldier, whose service was cut short when he was mortally wounded at the Battle of Antietam. His body was never recovered. Sarah Adele “Della” Graves, suffered many losses in her life—several children and a brother during the Civil War. 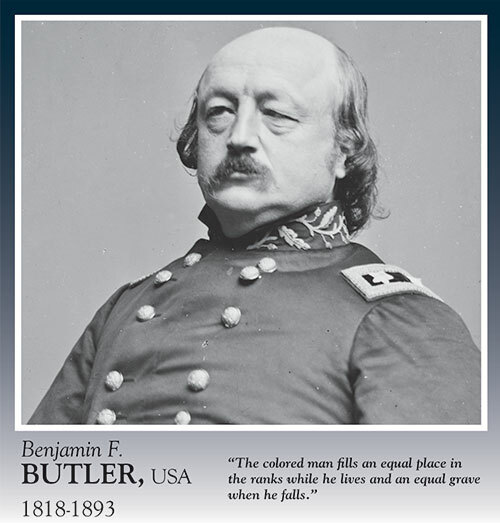 The war also caused another brother to be disabled and a brother-in-law to be captured by Confederates. The author tells their stories, which are illustrated with portraits of Della, her husband, Sgt. Edwin Graves of the 110th New York Infantry, Edwin’s comrade, Henry Monroe Hammond, and an unknown corporal who may be Della’s brother Edmund Wilson of the 24th New York Infantry. 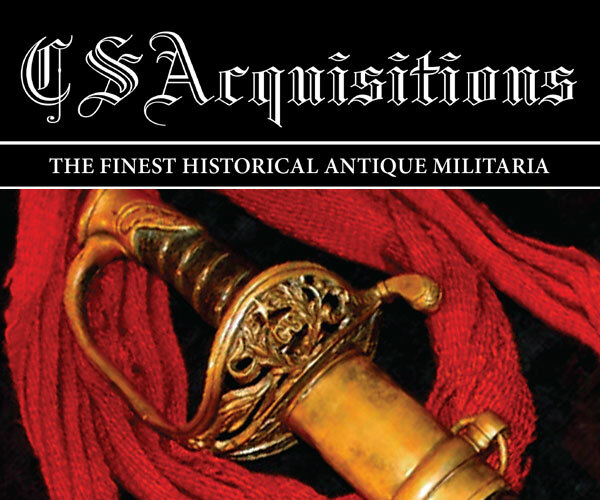 George Hogg, notes the author in the introduction to this story, “managed to pack a prodigious amount of mischief into his four-year military career.” What follows is an accounting of various infractions that marred his record. 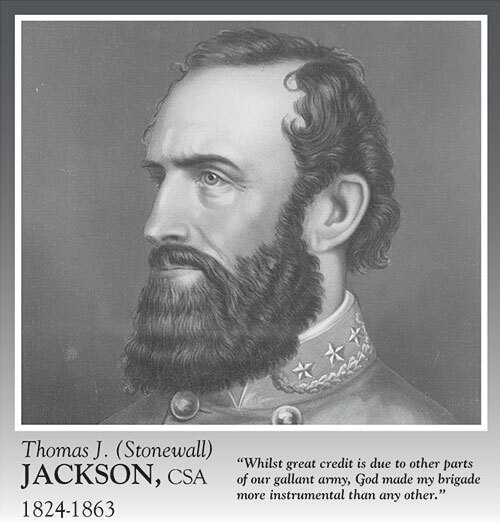 Still, his troubles did not prevent him from becoming the regiment’s lieutenant colonel. 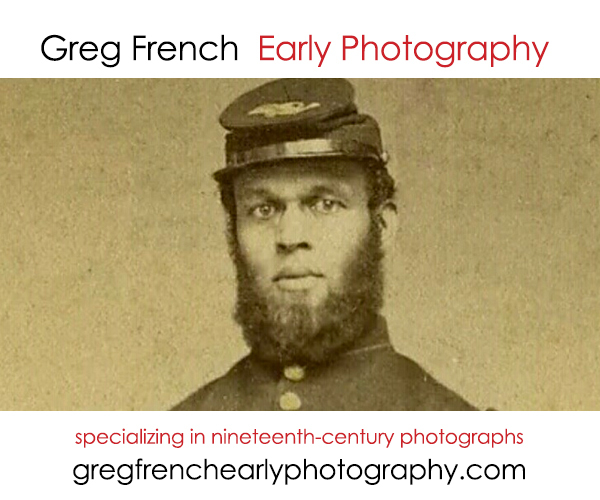 His tintype illustrates the text. 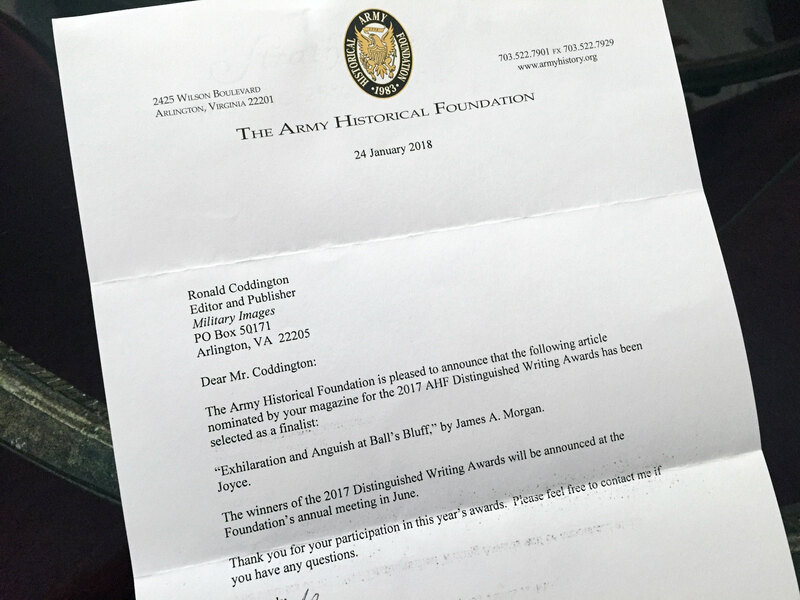 The author, a senior archivist at the New York State Archives, provides an accounting of the bureau and the work it performed during the war. Key to the organization is Lockwood Lyon Doty, the bureau’s first chief. His portrait, and an outdoor image believes to be the Troy Citizens Corps, illustrate the text. 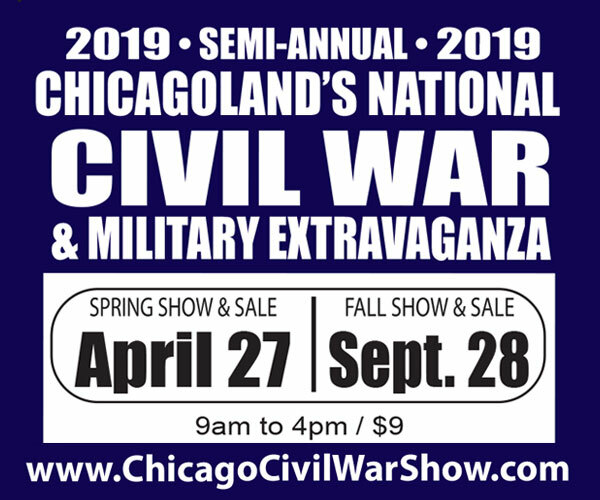 This short history includes an account of its militia roots from 1803 to 1863, at which time the National Guard was established. 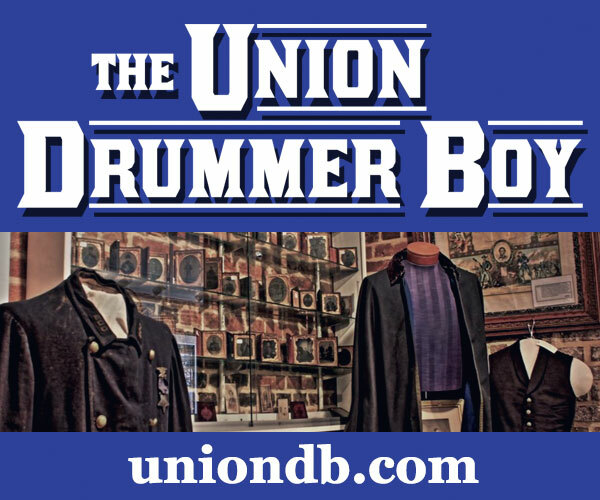 The uniforms of the Guard changed as the state and the rest of the nation advanced through the latter half of the 19th century. Some of the changes are documented in photographs from the author’s collection, which include 10 examples published here. An additional photo, a group of veterans at the dedication of the monument to “Cowan’s Battery,” 1st Independent Battery, at Gettysburg’s Bloody Angle on July 3, 1887, rounds out the narrative. A quarter-plate tintype from the Michael Donahue Collection pictures Sgt. 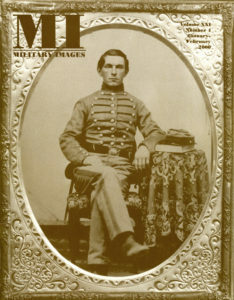 Edwin T. Marsh of the 140th New York Infantry at Warrenton, Va., in December 1863.